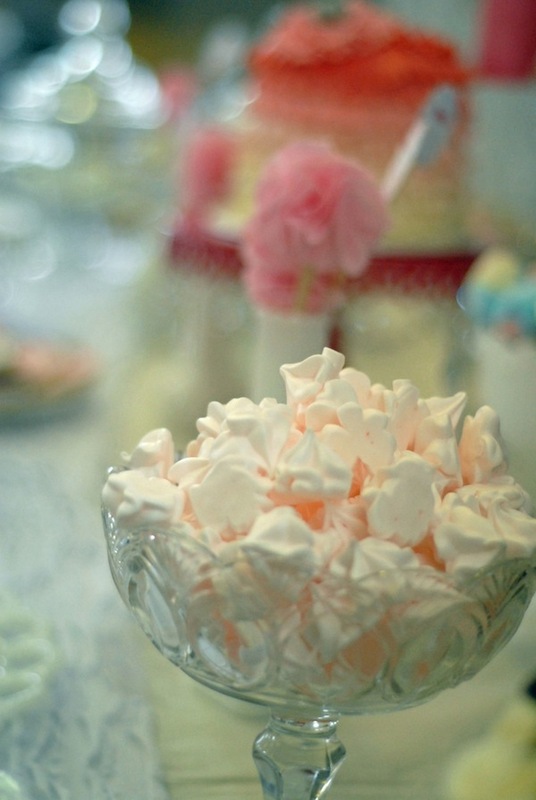 Make the Vintage Sweets Table your Wedding Day Centrepiece!!! 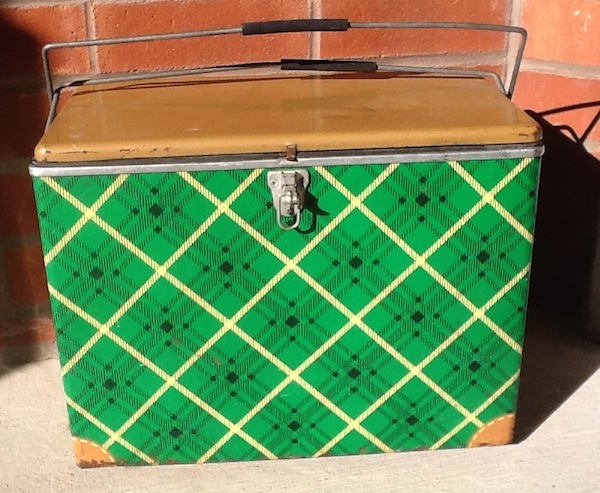 WOW IT WITH VINTAGENESS!!! 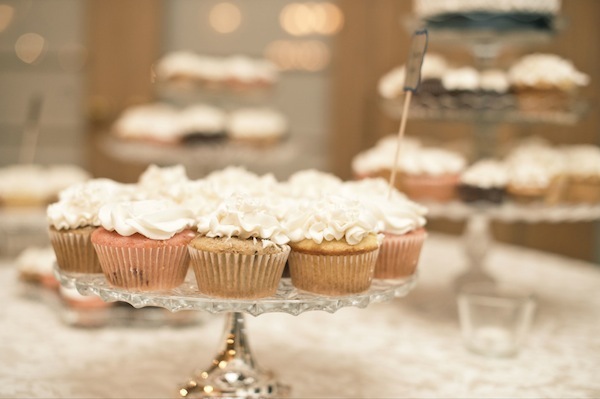 Wow, have we been having fun creating all kind of wonderful VINTAGE SWEETS TABLES and vintage decor for the 2013 summer wedding season. 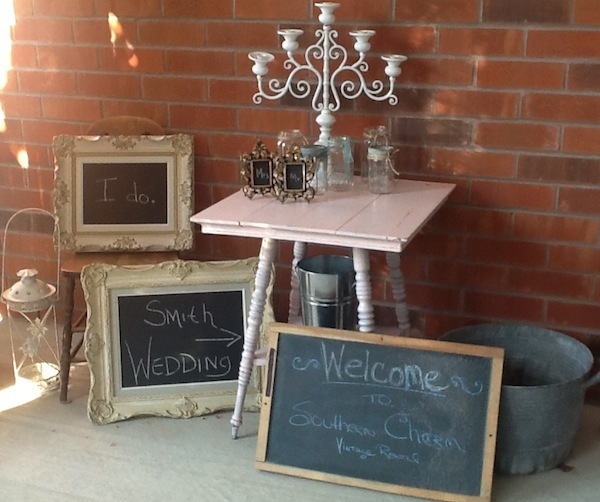 Barn weddings are highly sought venues, and no wonder with all of the fun things you can do with decor. 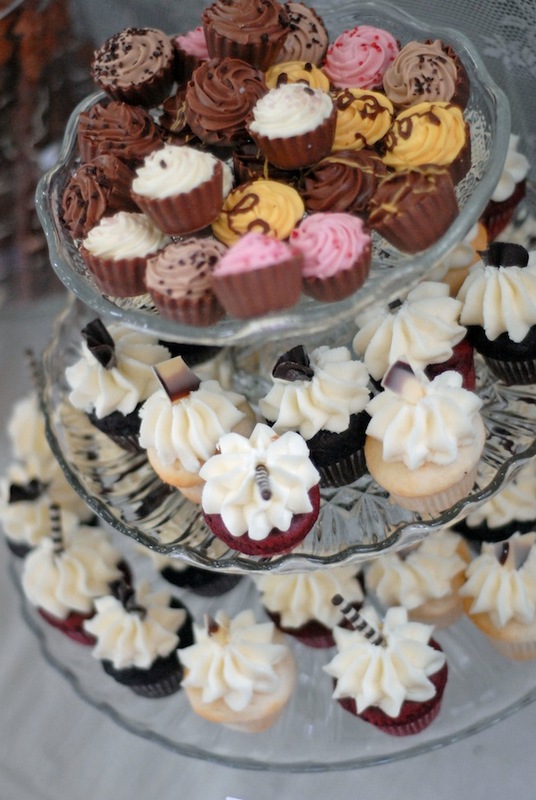 But thanks to Amy Atals, it is the vintage sweets table that has become the centrepiece of the wedding. And that is why we are “here”. 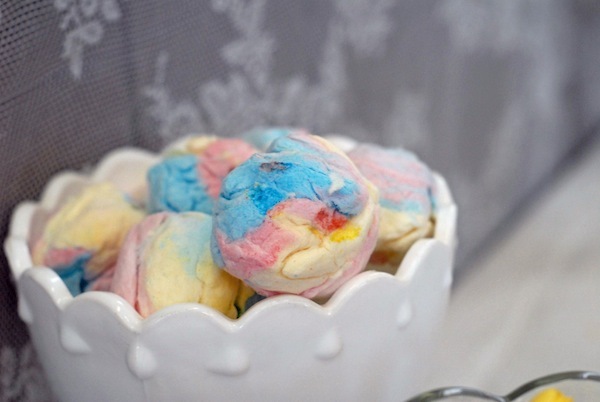 If gorgeous sweets in a sinful variety of offerings hasn’t been enough, well, now the presentation will surely have you counting down for dessert. 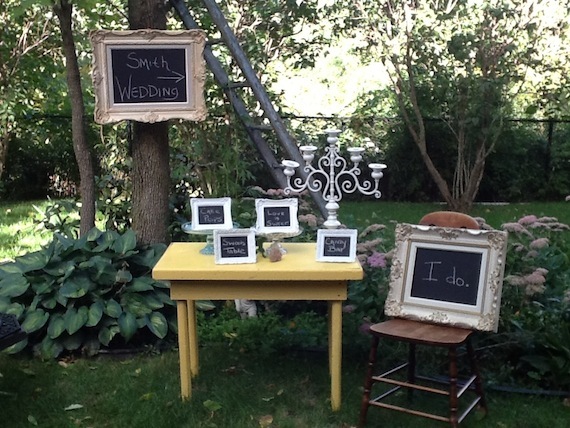 We have booked rentals for some incredible venues that make you wish you could be the bride. 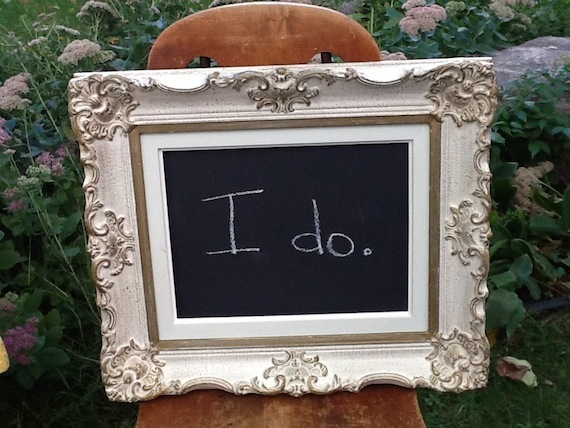 Barns, Botanical Gardens, Historical Homes, Backyard Flings, Fancy Halls, and Wooded Gardens. Don’t you just wish you had one of those R.S.V.P. cards in YOUR hands!!?!?! I do!! But it’s not just the venues getting all the limelight, it’s also that all-important, ever pinned about, little sweets table. 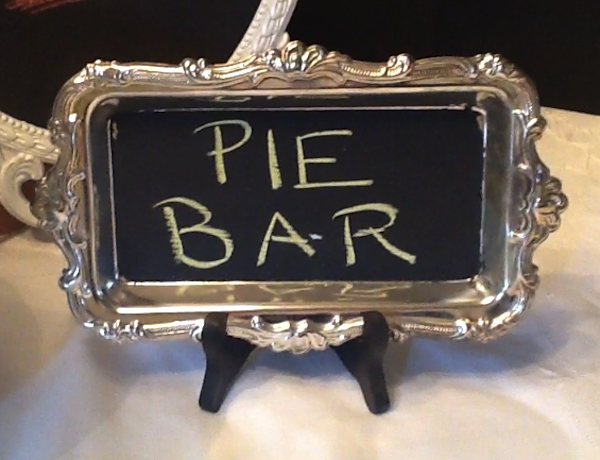 If you live on Pinterest, you already know that Pie Bars are very hot! 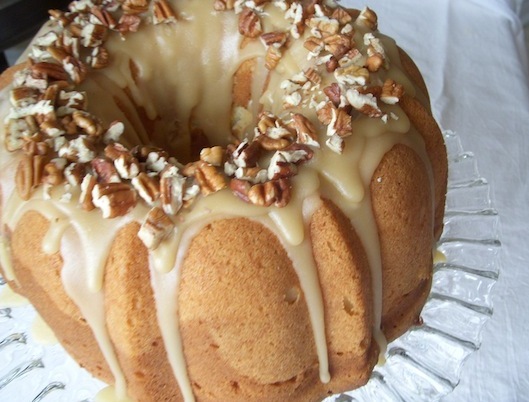 Home-made with the name of the aunt or friend who baked it up…right there for all to see. 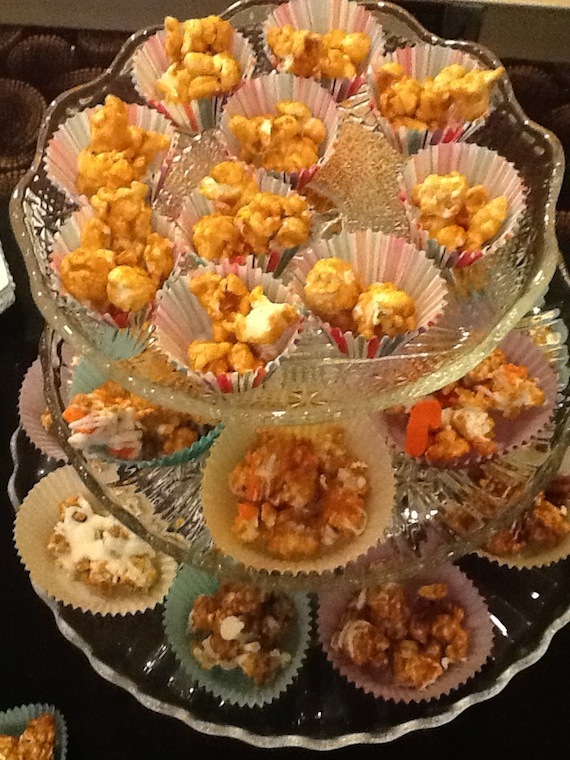 Late-night fun goes over the top with yummy gourmet donut buffets, and gourmet popcorn bars. 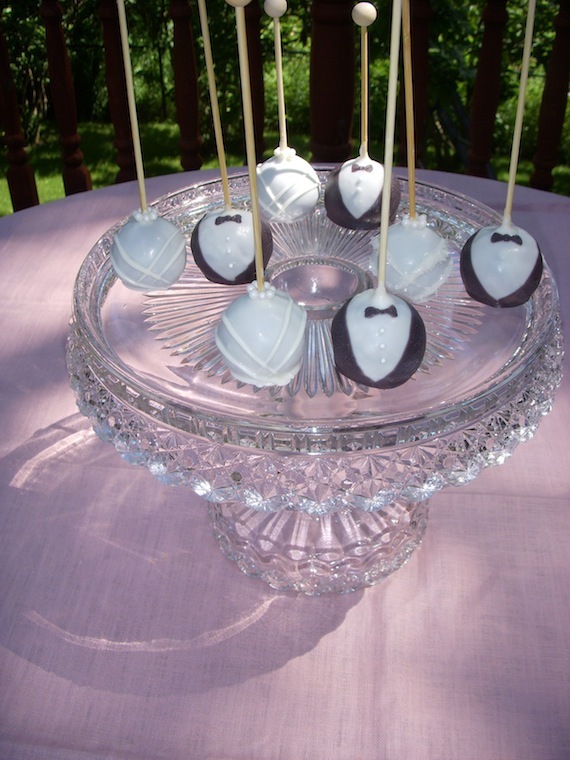 Bundt cake come-backs, cake pops looking like brides and grooms, milk glass candy buffets and the sweetheart of all styling, apothecary show-boating with decorative labels. All hot and so fun for the guests. But it doesn’t stop there. You need to set the stage. 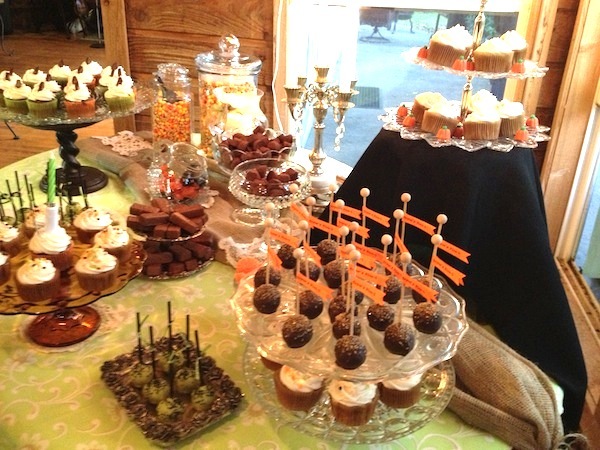 Tablescaping your sweets table takes you from the “done” to the “you”. Make it personal!! Get crazy and fun. Include things you love. You make the rules. For instance, instead of just apothecary jars, mix it up!! 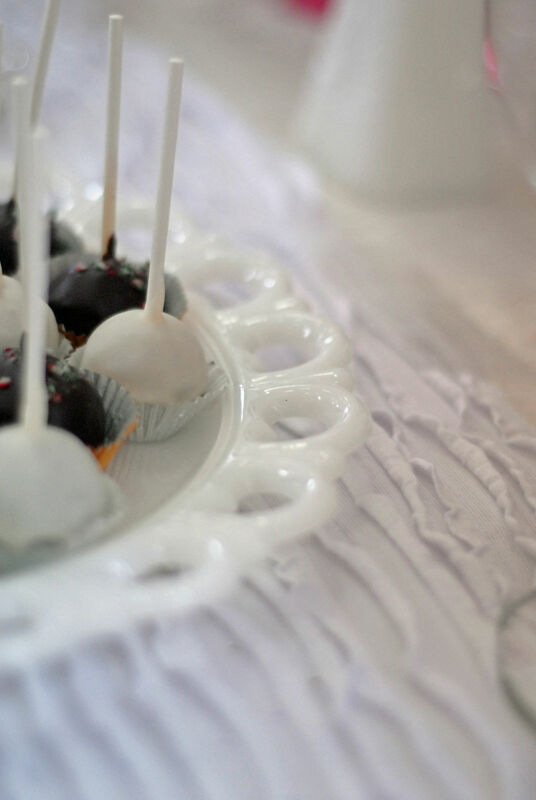 Add some vintage cake stands that have icing rims and show off your truffles and candy there. 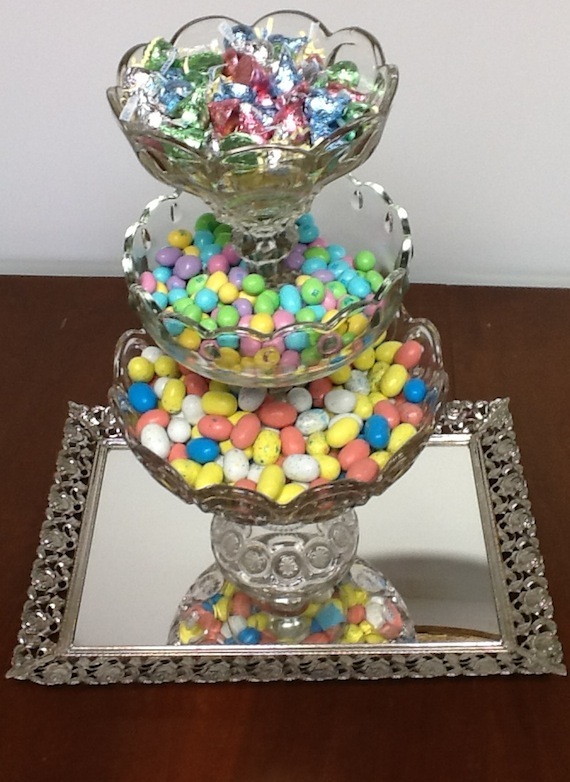 We have a few combos of vintage glass compotes that stack to bring the 3-tier cake stand look to candy!! 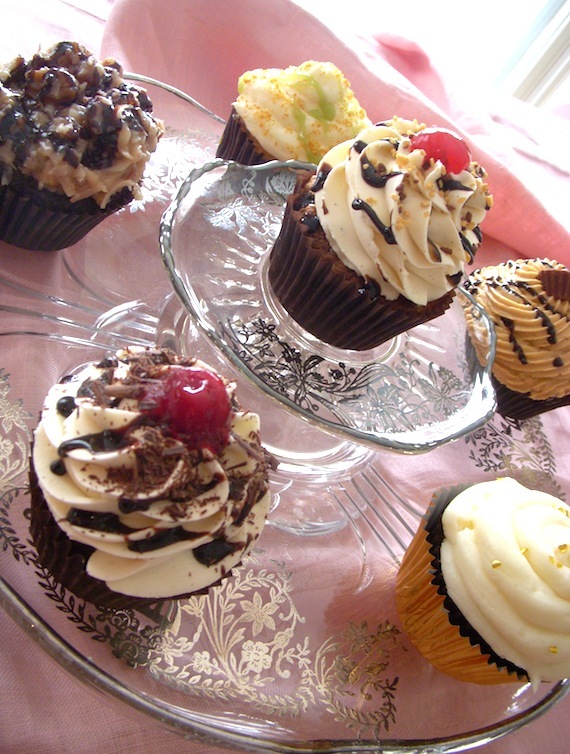 Who could resist this? 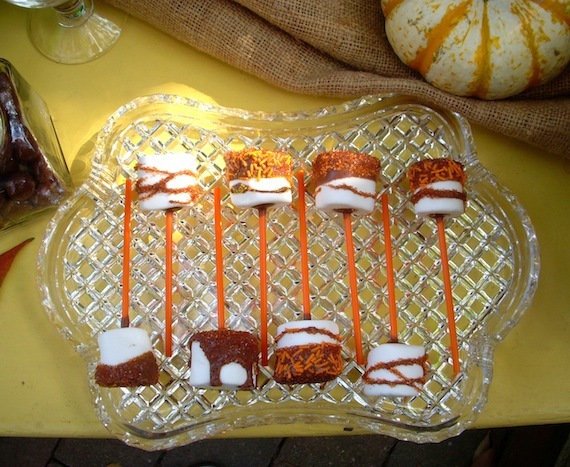 Use unexpected pieces like vintage vases for cake pops and cotton candy, pastry trays of vintage glass for chocolate-dipped marshmallows (on a stick) and have a carmel apples buffet. 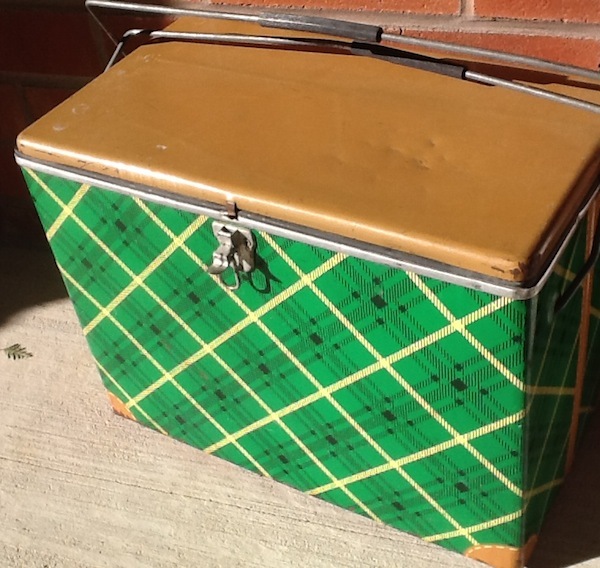 Bring some big wow with a vintage (it must be awesome) punch bowl for gourmet popcorn or candy pretzels…or even colourfully bagged cookies. 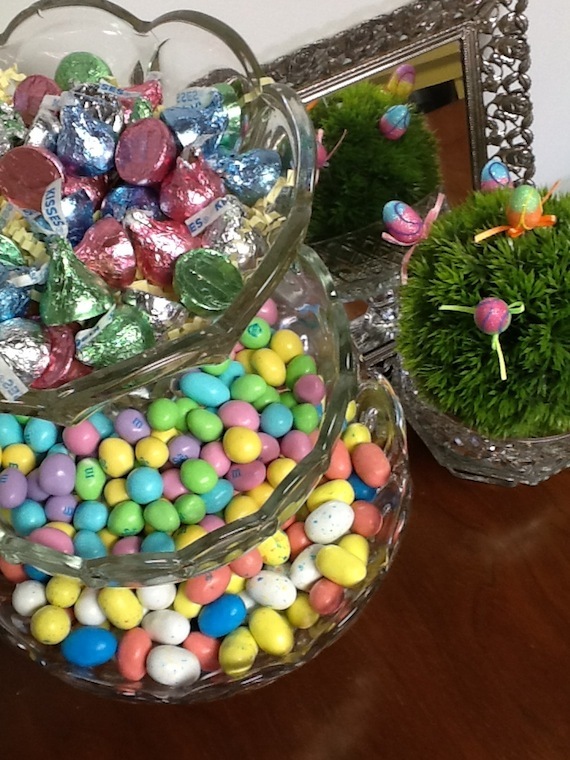 Put Candy in your Vases, and Flowers in your Candy Bowls!!! MIX IT UP! 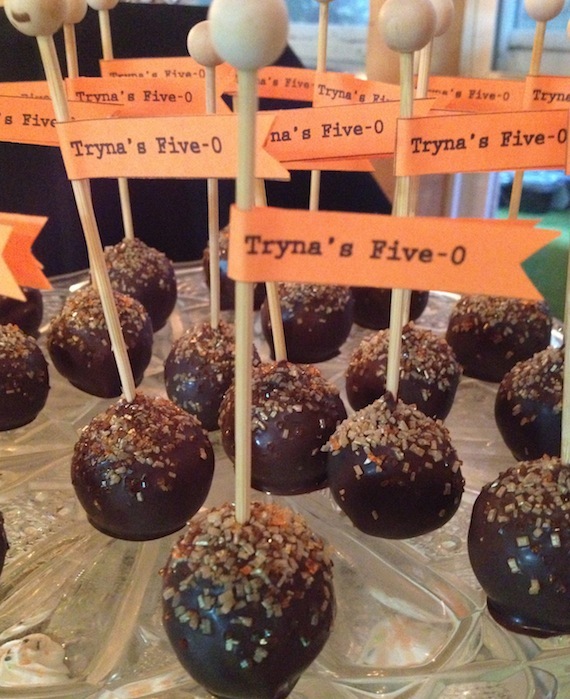 There are so many ways to surprise your guests, run with it! But don’t forget the non-edible staging of your table. That’s where we really shine! 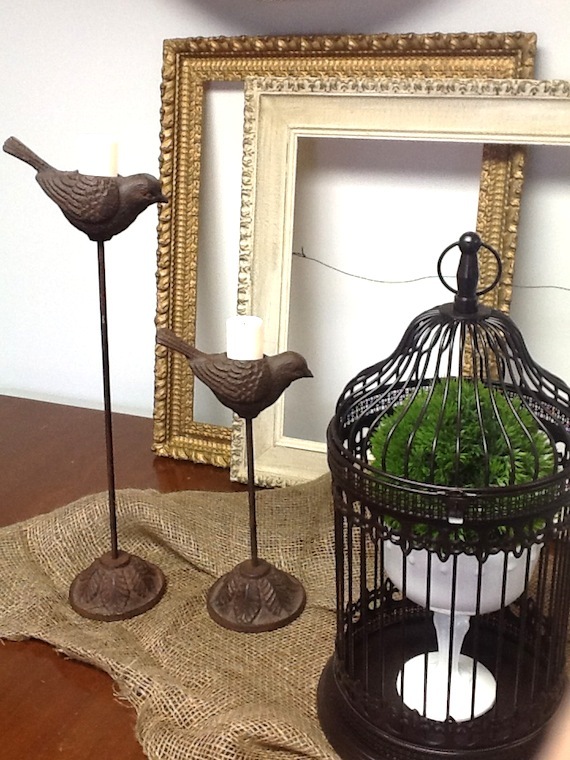 Add victorian shelfs to stack your pies on, or bird cages, rustic birds, vintage mirrors, frames and candelabras. 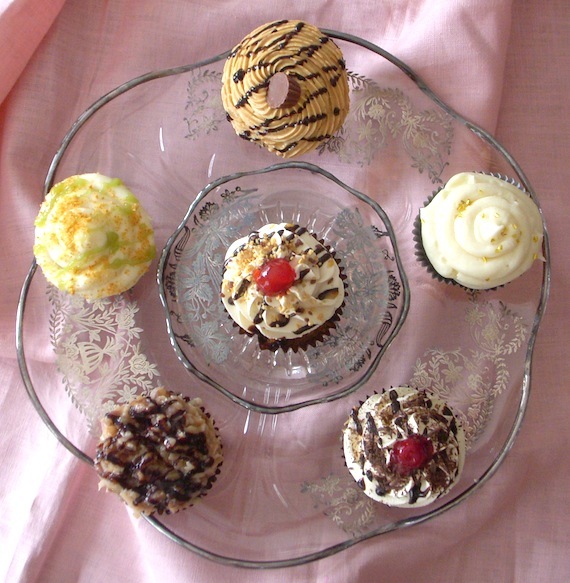 Put cupcakes on vintage mirrors for a beautiful and cost effective surprise. 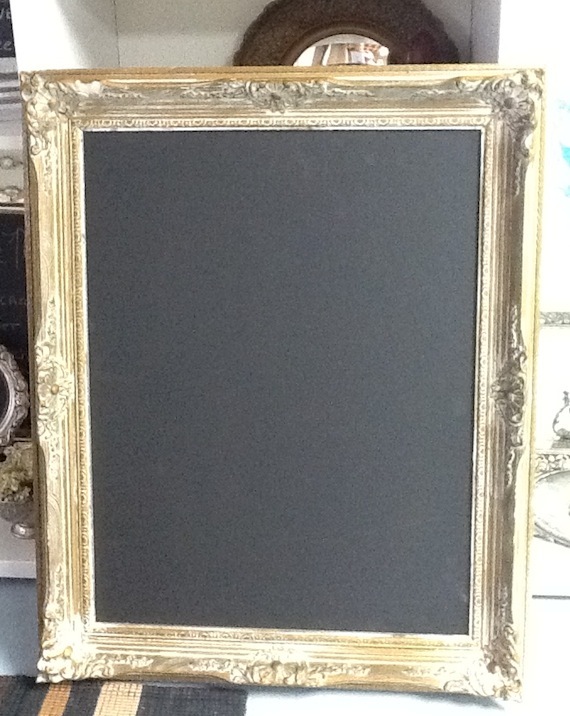 Mirrors – Vintage, fancy, lace metal edging. 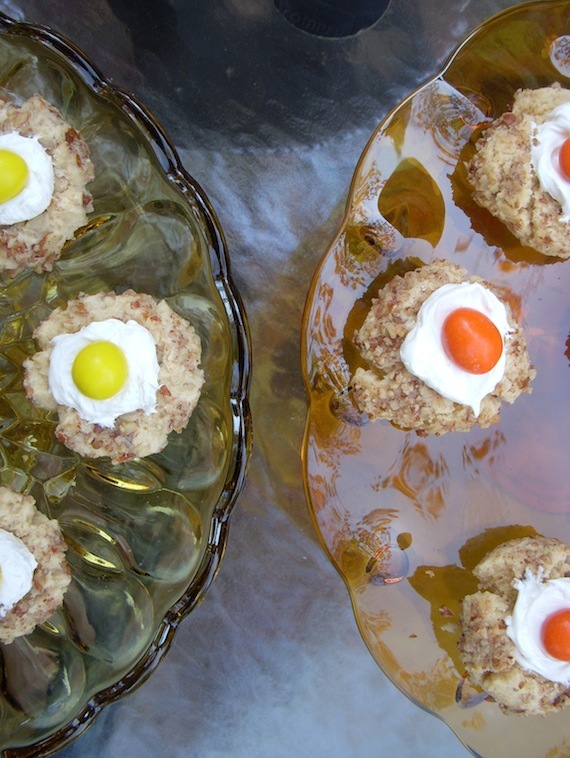 It will reflect the light, add volume to the table and give the photographer something to sink his/her teeth into. There has never been a more fun time in history, I say, to be a bride. So, don’t miss out on the fun. Bling up that table. 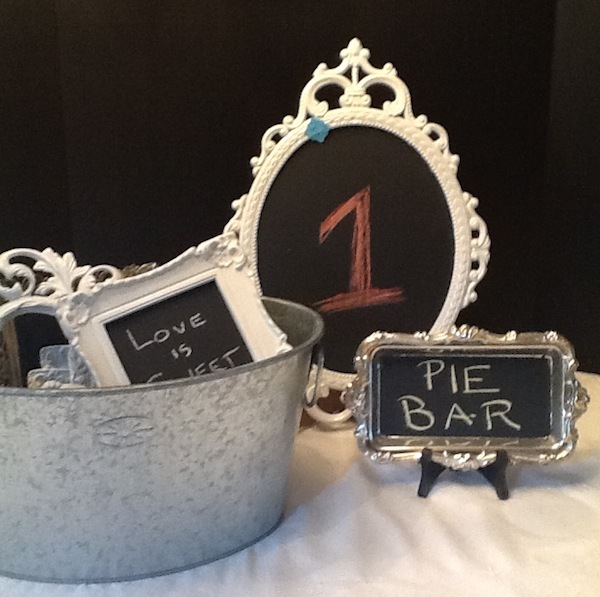 From burlap to rhinestone studded mason jars, BRING THE ELEMENT OF WOW, FUN, SURPRISE to your sweet affair. 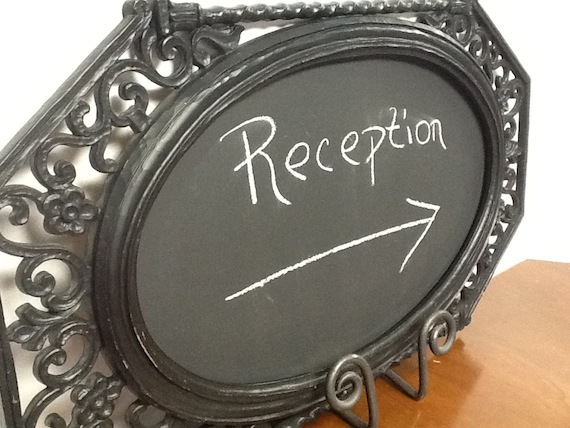 Embrace vintage style and watch the cameras and i-phones fly to capture the gift you are giving your guests. It’s all about the unexpected. 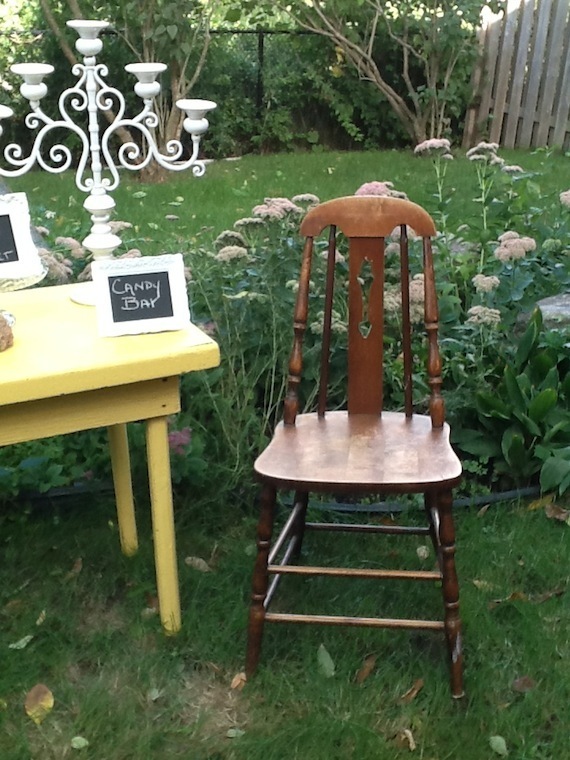 We have everything vintage and will help you style that OMG table! 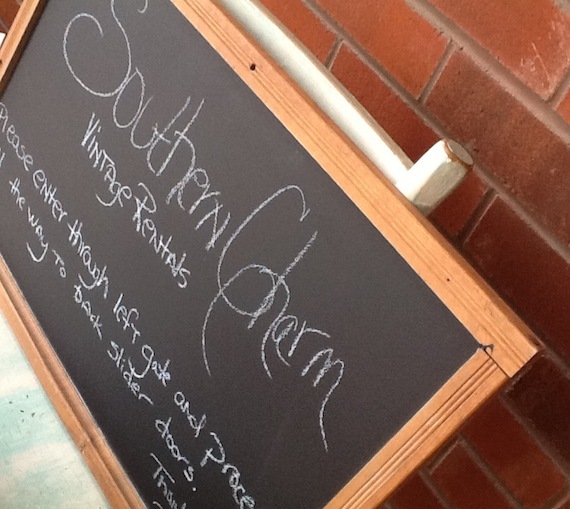 Chalk Board Prose – What do we say on those fun chalk boards? 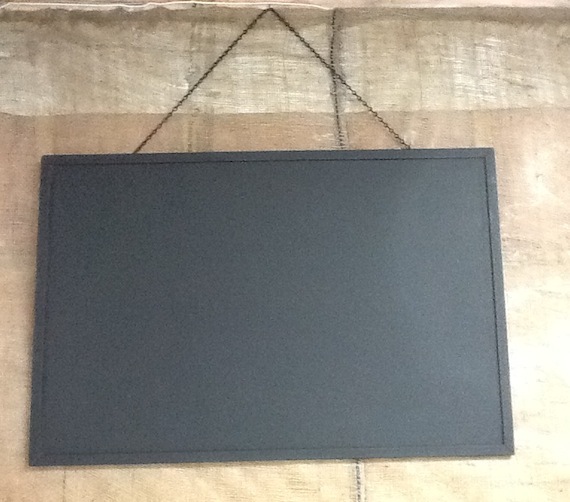 I love chalk boards! 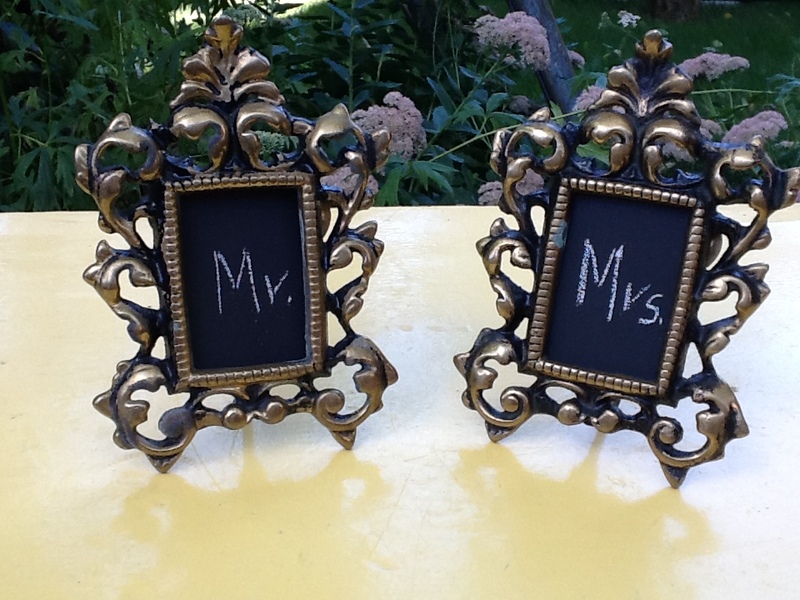 And, they are one of my most popular rentals, too. 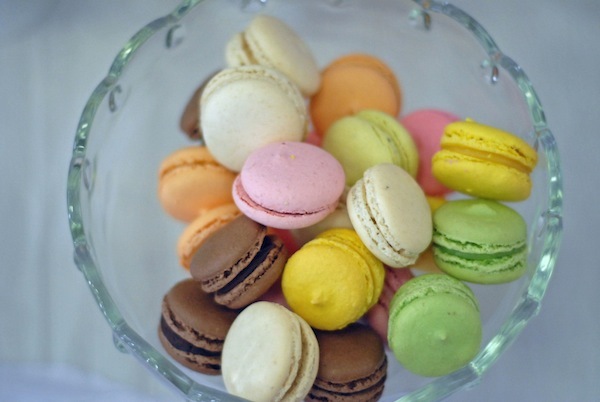 They are a great tool to show your style and personality, bring humour to an event and, well, even make a big statement if you like. The boards themselves have personality. 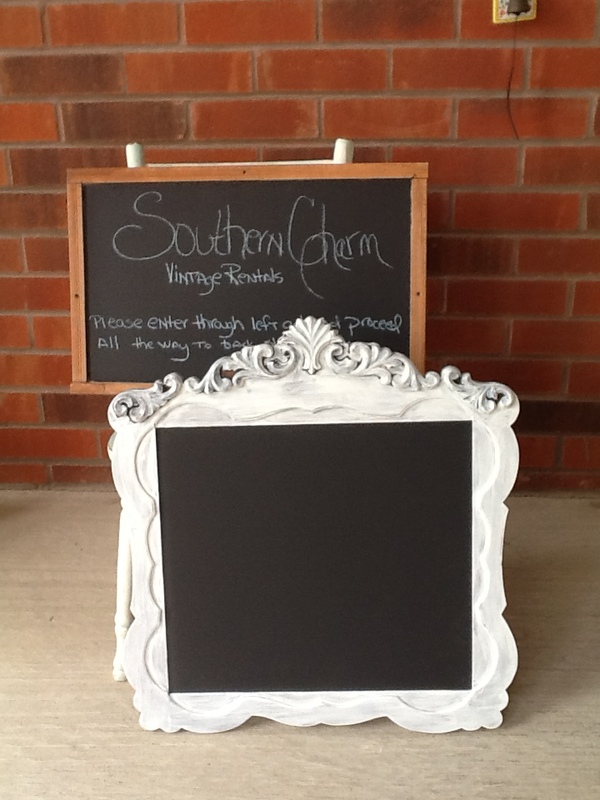 We make them at Southern Charm Vintage Rentals in all sizes and shapes. 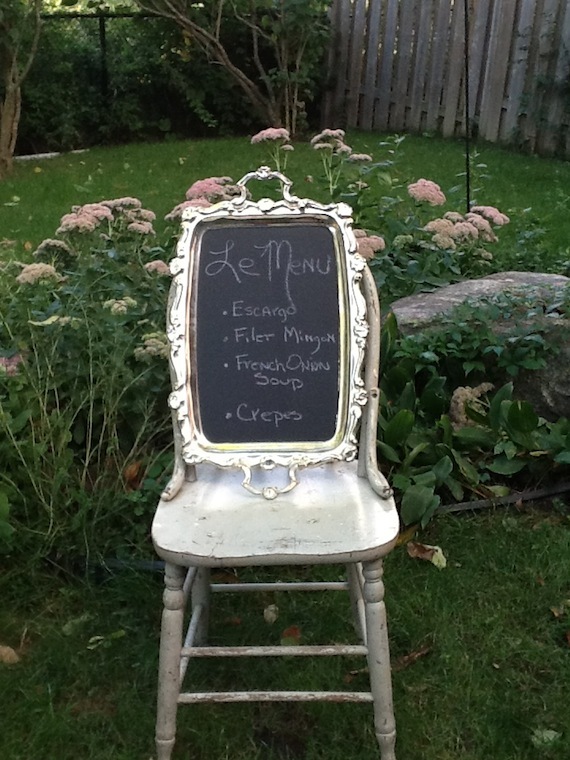 Rustic, French, Baroque, White, Cream and soon…colours. 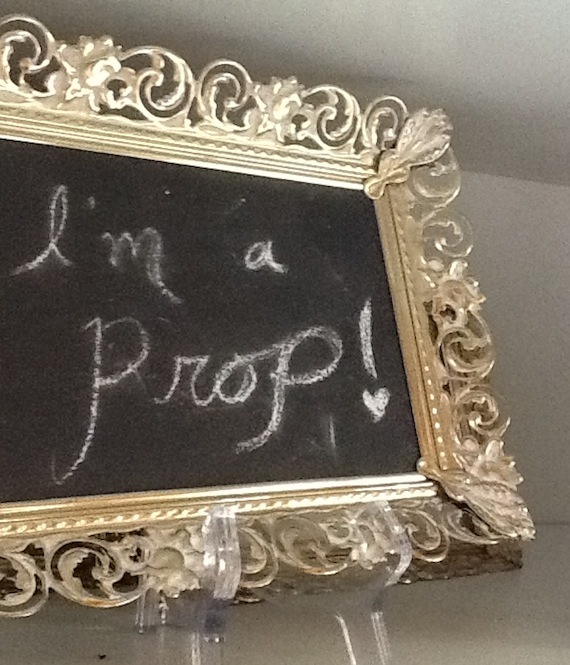 But what the chalk board is really all about is what we write on them! “Today as two families come together, we ask you to pick a seat, not a side”. Says so much about the couple. 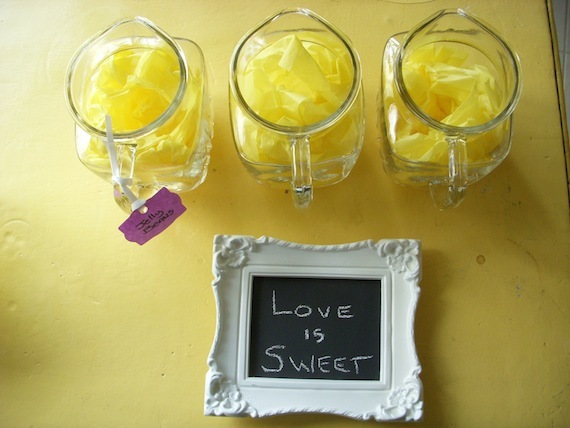 Or just cute phrases on a sweets table like “Sweet Beginnings” or “Sugah Pie” or everyone’s favourite “Love is Sweet”. I’m trying to work up some that are a little more fresh, but hey, there is a reason these are popular. They’re good! One of my all time faves is the one quoting a very old WWII 1940s song. The lyrics were : “I Love You a Bushel and a Peck and a Hug Around the Neck” Ok, I admit, I love it because when I was itty bitty, my mom sang it to me all the time. But, your board should have meaning, even if everyone doesn’t get it. Make it yours! Another oldie but goodie from that era is also my “mom and dad’s” song! “You are my Sunshine” Who doesn’t love that timeless sentiment? Or maybe we look to our faith for inspiration like “What God has Joined Together….”, or simply “Faith, Hope, Love”. Ok, I admit it lacks a little romance. But if you were really hungry, that would be a pretty big compliment, right?!?! 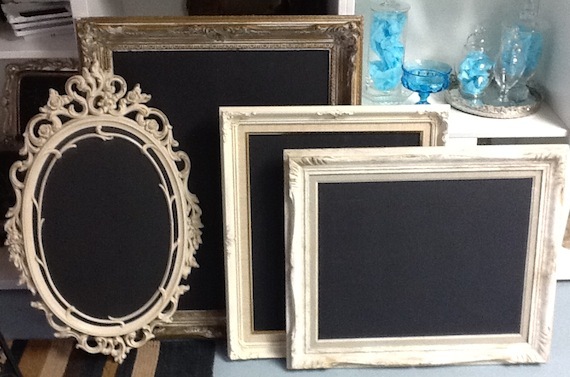 Moving on, we can always look at the classics for chalk board inspiration. The Beatles boards would tout “I want to hold your hand” or “All you need is Love” or just put a big celebration message up that says “Twist and Shout”. 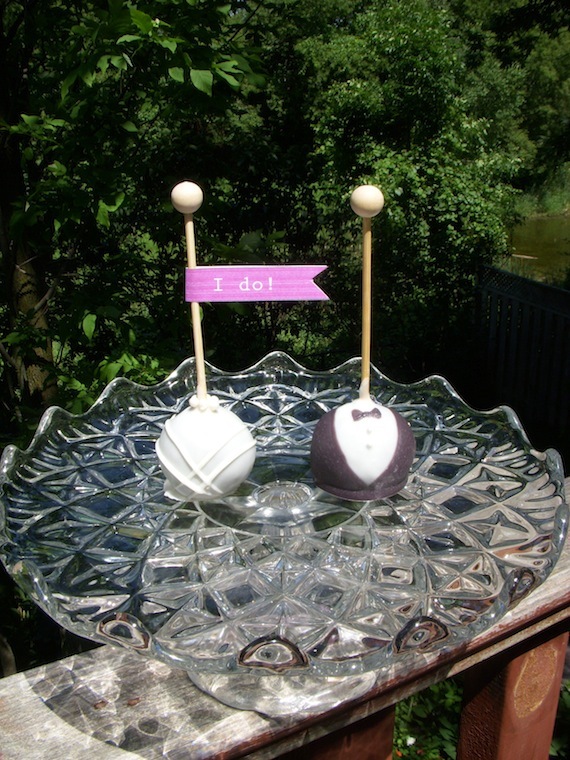 I know on my wedding day, that’s what I wanted to do! 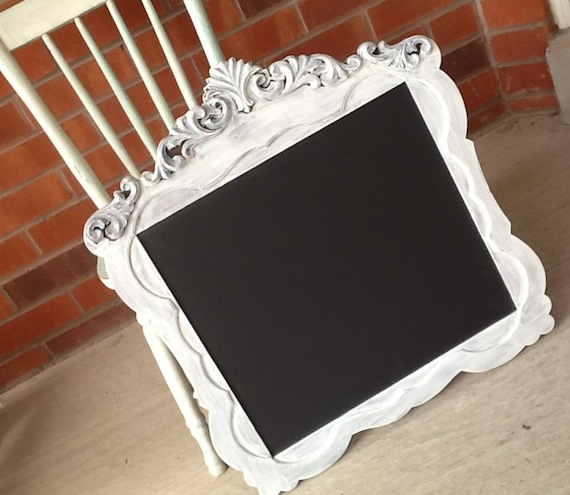 Do you have any ideas for Chalk Boards? Let’s hear your favorites. 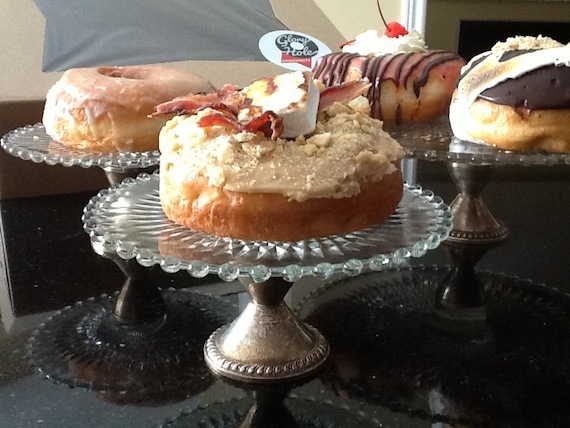 Serving Toronto Ontario and the GTA. Located in Whitby. 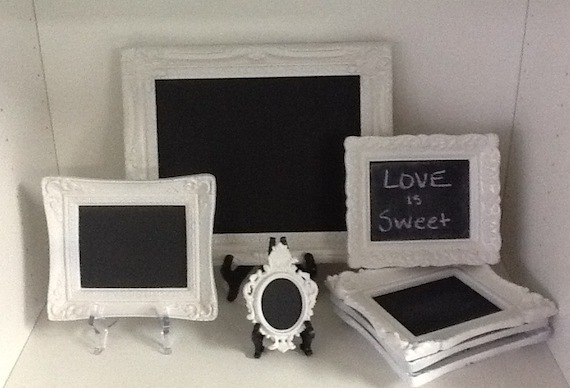 New Arrivals at Southern Charm! 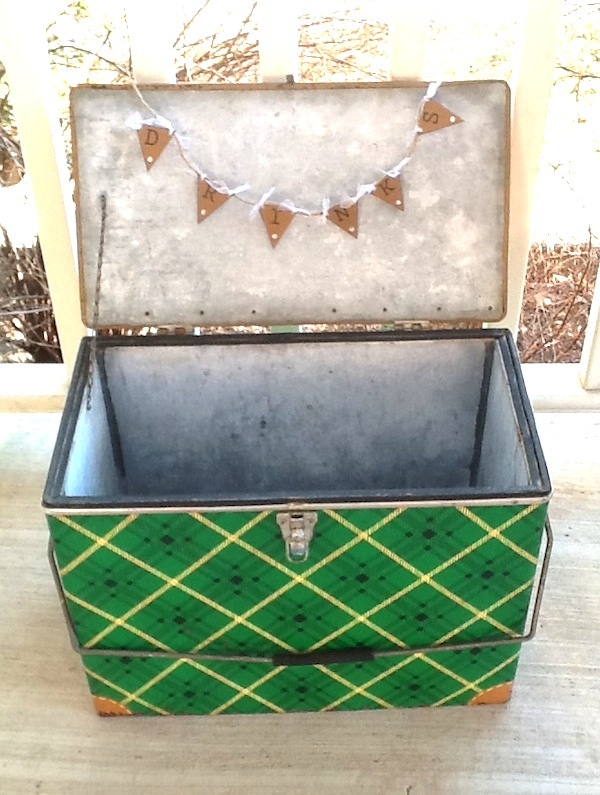 TOSS ITEMS – a great place to store you bubbles, petals, rice, birdseed, etc. 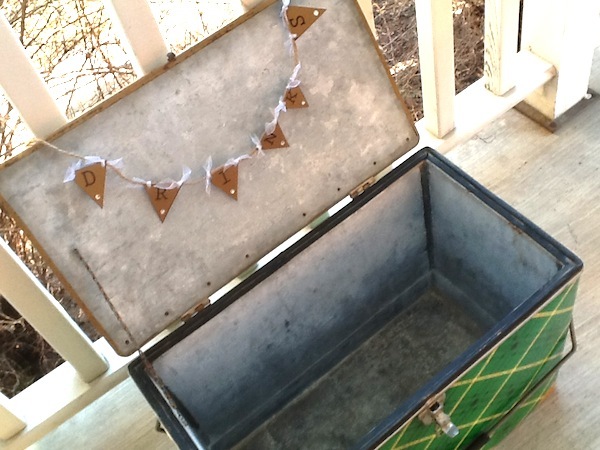 Just add a little bunting banner and you have a fantastic photo moment!